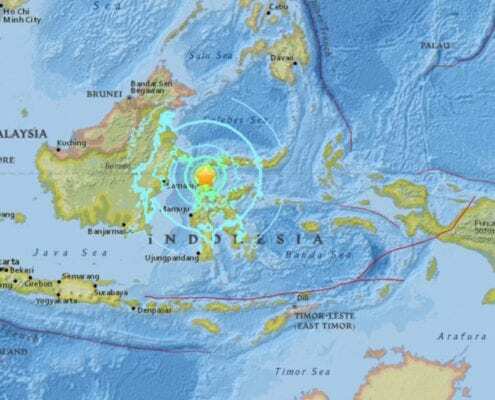 Last Friday evening, the Central Sulawesi area of Indonesia was devastated by a 7.4-magnitude earthquake and subsequent tsunami. We were relieved to learn that our friends and business partners in the region are OK, but saddened that over 800 people lost their lives and the many thousands more were left homeless. Basic necessities are urgently needed to help the victims. We recommend several excellent Indonesian organizations that are welcoming donations. 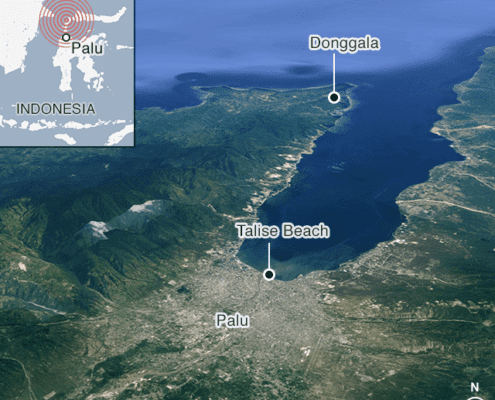 This crowdfunding website has launched several campaigns to help the Palu earthquake victims, giving you a choice of how to channel your donations. ACT is deeply involved in humanitarian activities, supported by public donors and companies through corporate social responsibility partnerships. To donate online, visit Kitabisa.com: https://kitabisa.com/peduligempadonggala. One the largest e-commerce platforms in Indonesia, Tokopedia is home to many credible donation channels including its own Donasi Palu fund. Visit https://www.tokopedia.com/donasi-online/ to donate to the channel of your choice. We are relieved our supplier and friends are OK, but our hearts go out to those stricken by this two-part natural disaster.